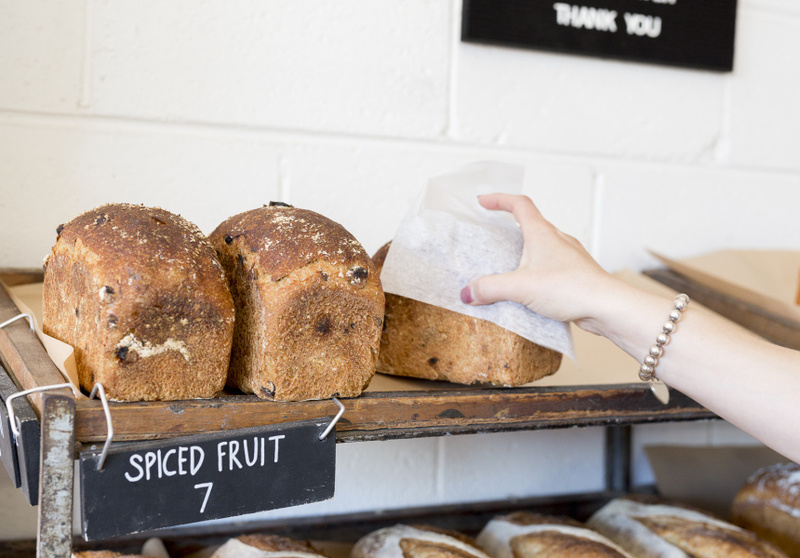 More than just a clever play on words, the name of Born & Bread is a hint at the bakery’s back story. Ben Gower is a third-generation baker, following his father and grandfather before him. It seemed only fitting that he too would fall into the family trade. 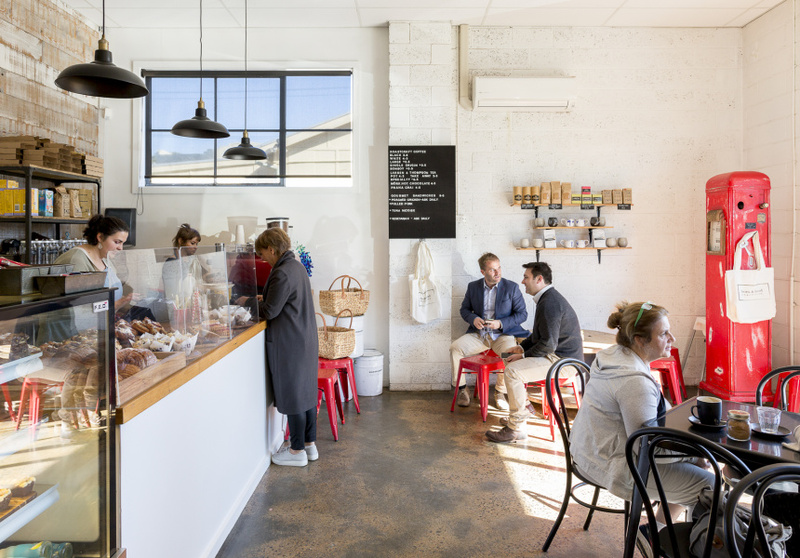 Gower opened Born & Bread Bakehouse with his wife Natasha in January 2013. They specialise in rustic breads made using time-honoured methods that predate the industrial revolution. Ingredients include local organic flour, and milk and butter from Warrnambool Cheese and Butter. Bestsellers such as the seed and polenta sourdough draw morning crowds from far and wide. Ben has veered away somewhat from family tradition by introducing pastries and cakes to the mix. 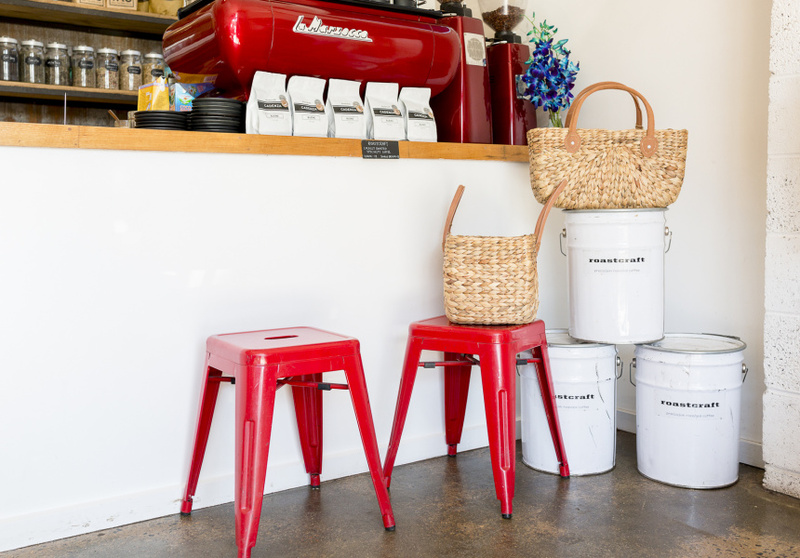 We’re glad – a freshly baked croissant pairs beautifully with the shop’s Roast Craft coffee. The venue was originally a mechanics garage, or at least that’s what the Gowers believe, since they found a car pit while doing the fit-out. The big, open warehouse is now finished with polished-concrete floors and exposed-brick walls. Your eye will naturally be led to a large viewing window, which looks onto the bakers in the production area.